↑ "List of Provinces". PSGC Interactive. Makati City, Philippines: National Statistical Coordination Board. Archived from the original on 21 January 2013. สืบค้นเมื่อ 8 January 2014. ↑ U.S. Corps of Engineers (1953). 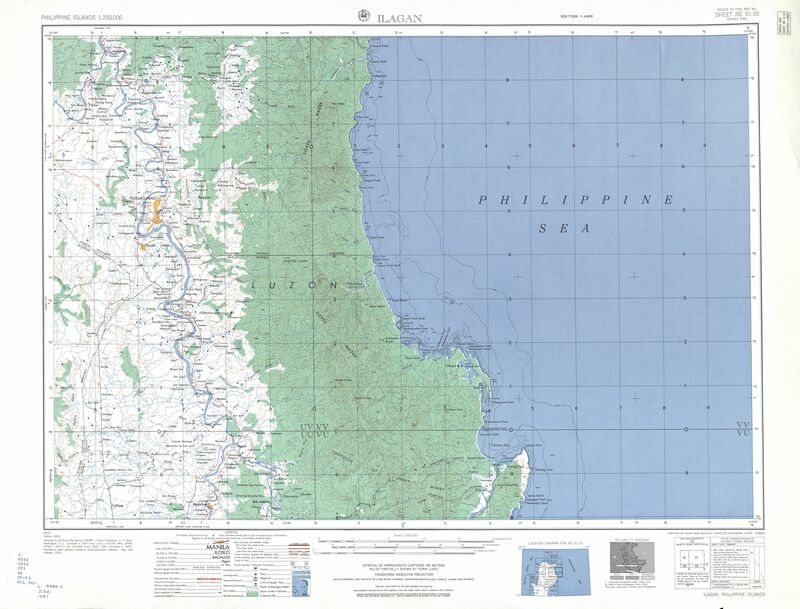 "Ilagan (topography map)". University of Texas in Austin Library. Retrieved on 2014-09-28. ↑ Census of Population (2015). "Region II (Cagayan Valley)". Total Population by Province, City, Municipality and Barangay. PSA. สืบค้นเมื่อ 20 มิถุนายน 2559. ↑ "Isabela, top producer of corn". Bureau of Agricultural Statistics. Department of Agriculture (Philippines). สืบค้นเมื่อ 27 February 2013. หน้านี้แก้ไขล่าสุดเมื่อวันที่ 23 กุมภาพันธ์ 2561 เวลา 13:06 น.